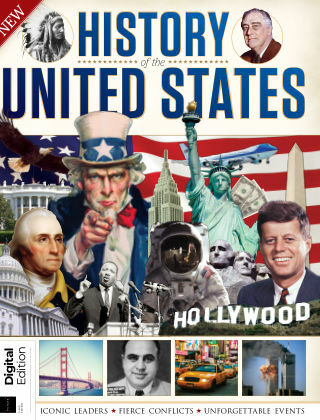 With Readly you can read All About History - Book of the United States and thousands of other magazines on your tablet and smartphone. Get access to all with just one subscription. New releases and back issues – all included. Discover some of the iconic leaders, fierce conflicts and unforgettable events that have come to define this great nation. From the country’s revolutionary origins to its rise to superpower status, you’ll find expert features and truly stunning imagery.